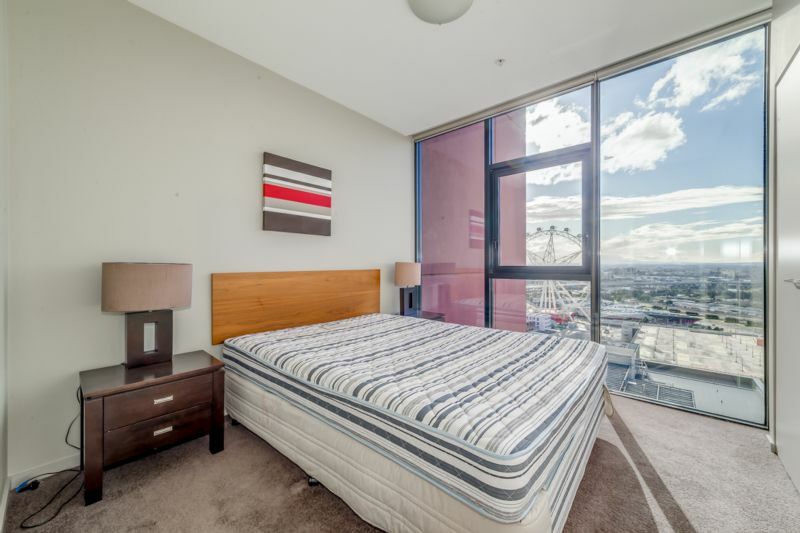 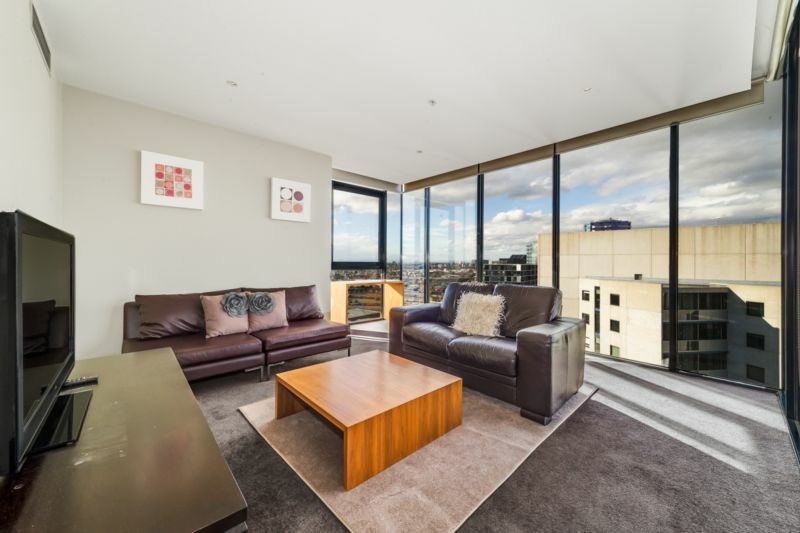 Located on level 22 of the Nolan building, this stunning fully furnished apartment features floor to ceiling windows and stunning views. 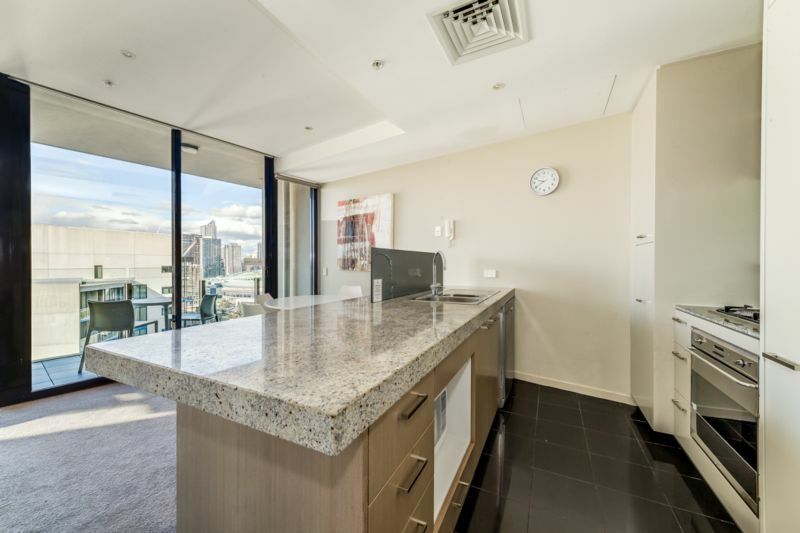 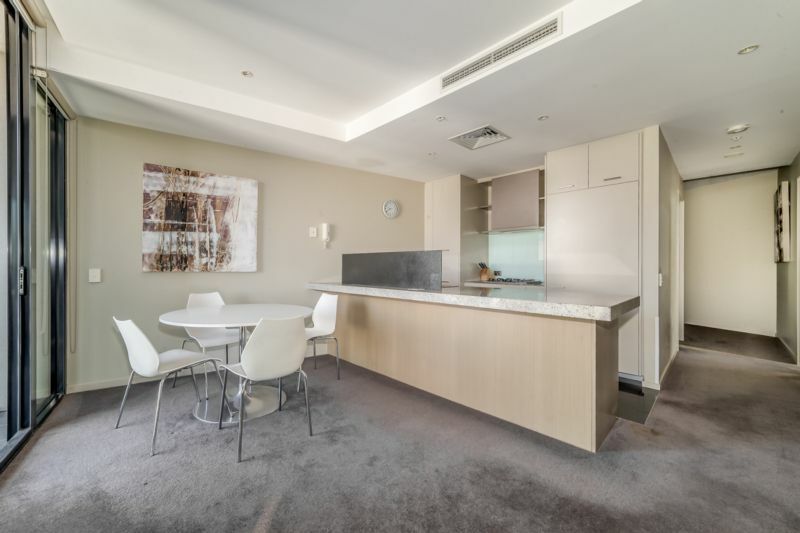 Comprising of a spacious bright open plan living/dining area with a well-designed kitchen appointed with granite benchtops and stainless steel appliances and a dining area which opens up to your very own private balcony. 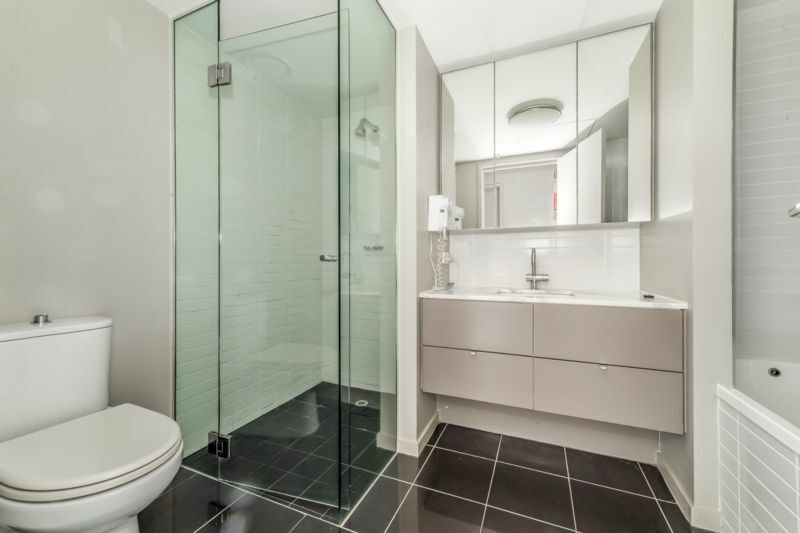 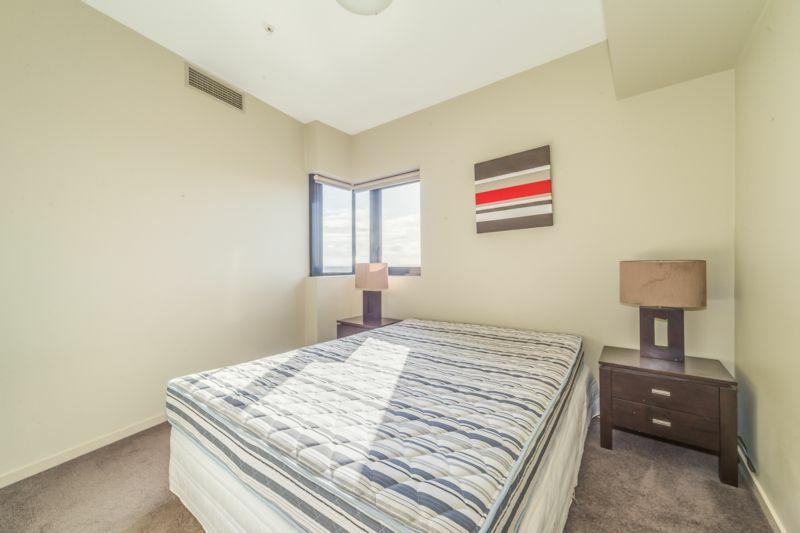 Enjoy the comforts of two spacious bedrooms both fitted with BIR and a modern main bathroom. 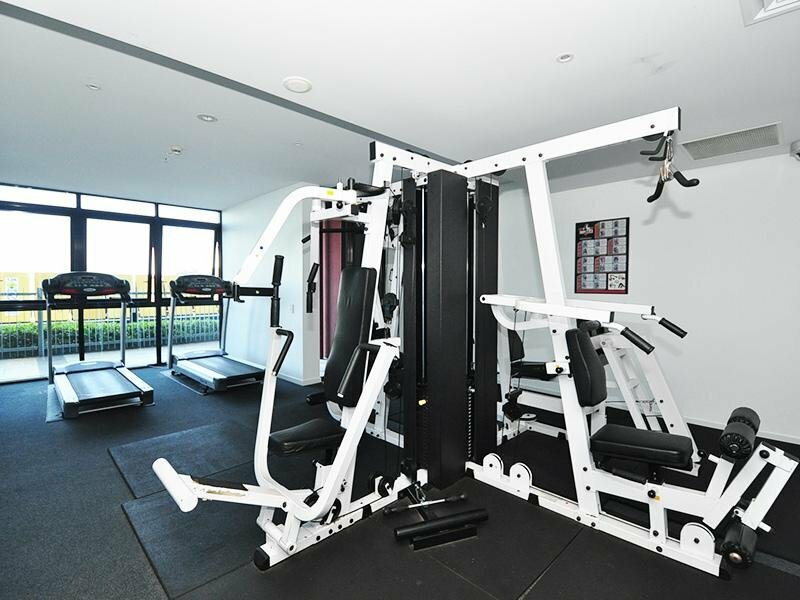 Residents have access to resort style facilities within the Nolan building including a swimming pool and gym. 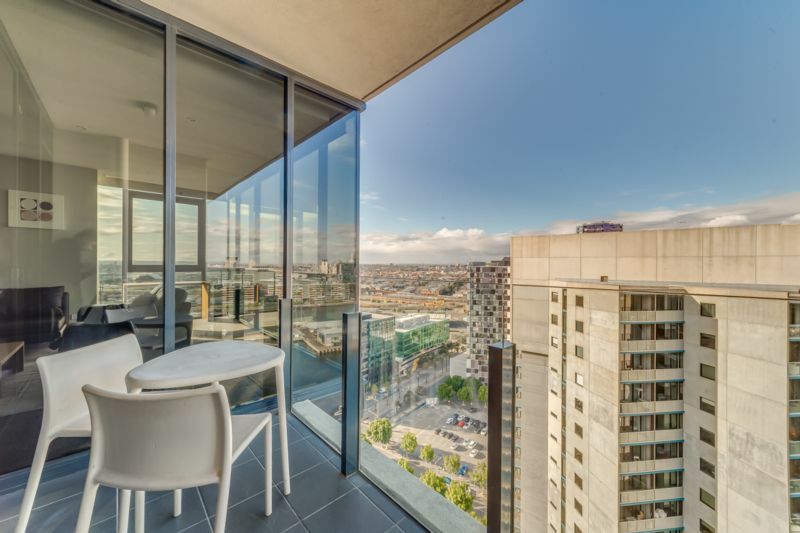 Positioned in the New Quay precinct of Docklands, with convenient access to Harbour Town Shopping Centre, restaurants, trams and Southern Cross Station. 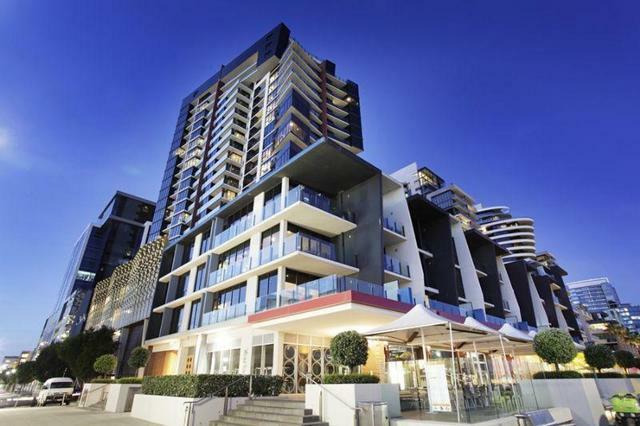 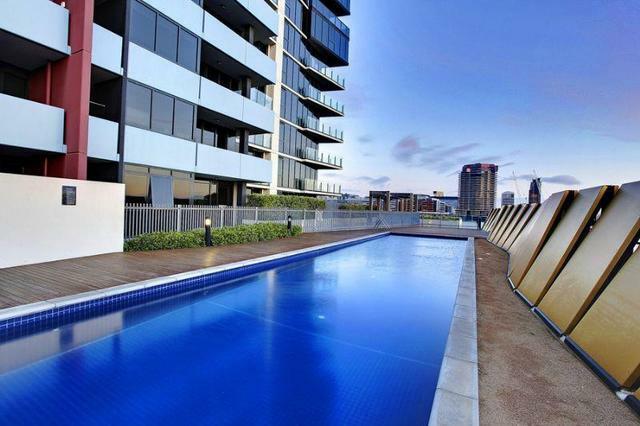 Inspection is sure to impress, contact Mithra on 0449 934 524.